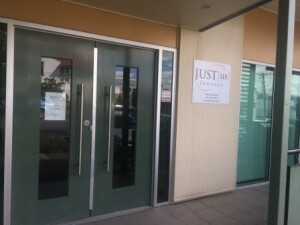 New Branch Office at Wilston – Now Open! 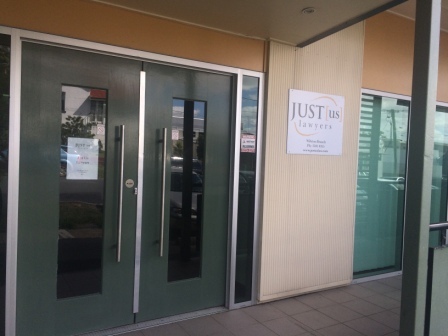 We are pleased to announce that Just Us Lawyers have now expanded to open a branch office in Wilston. The new premises are located at 1/15 Heather Street, Wilston QLD 4051. Our head office at Kelvin Grove remains open however our conveyancing team under the management of Melanie Demarco have relocated to the Wilston branch. It will be our pleasure to serve you and your clients at our new location, as well as from our existing head office at Kelvin Grove, with the same quality and service you have come to expect of us. We hope to see you soon.